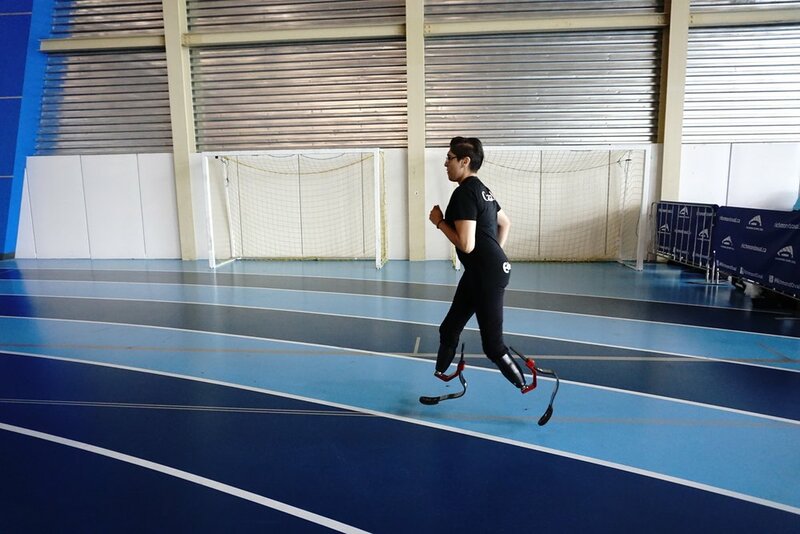 One of the most rewarding aspects of being a Prosthetist is getting to witness people accomplish things that they haven’t been able to do for a while. Often that involves taking their first steps on a prosthetic foot or holding onto the handle bar of their bike with two hands. 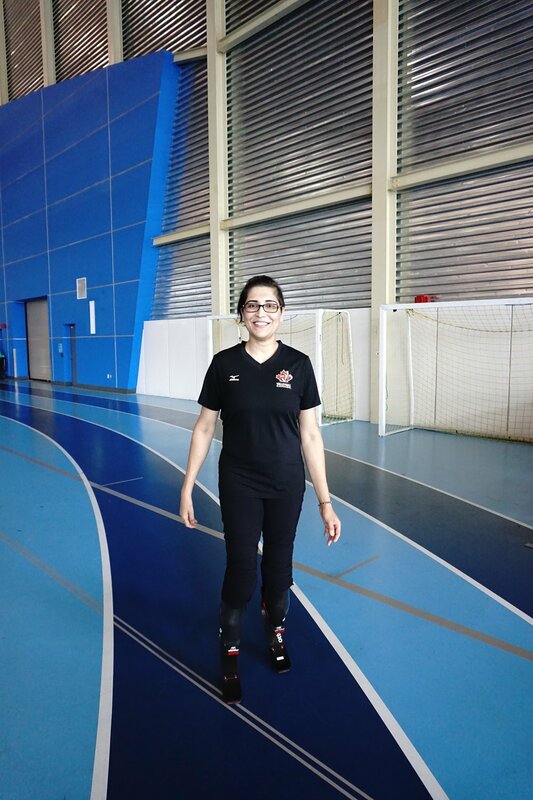 This June, I got the opportunity to witness three of our female athletes try out a new running foot and take it for a spin around the track! 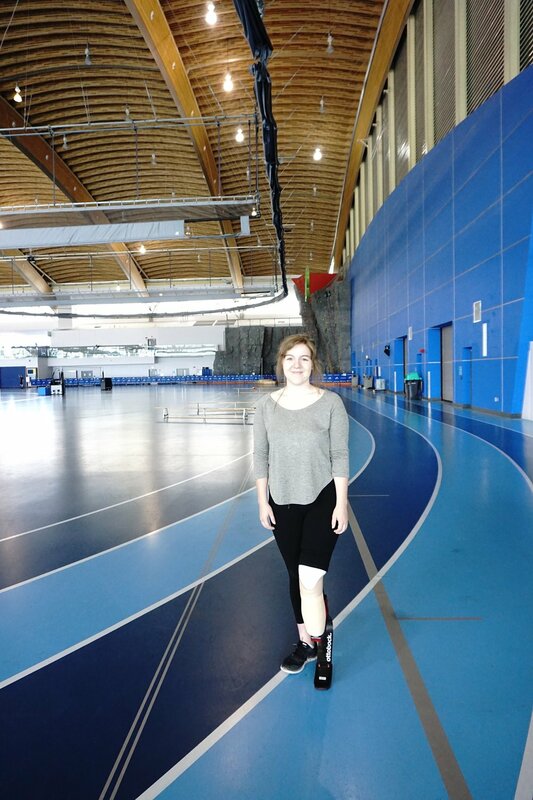 On June 16, 2016, we all gathered at the Richmond Oval to try out OttoBock’s newest running foot. 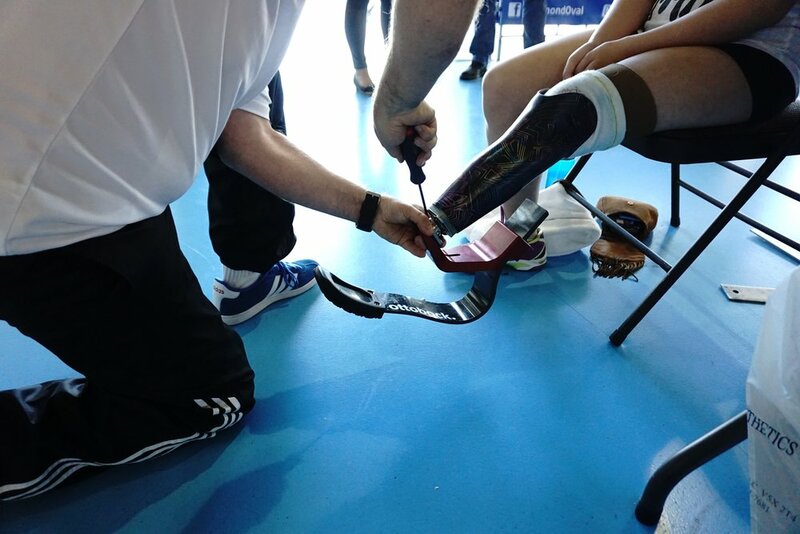 This foot attaches to the back of your socket and provides shock absorption, a smooth roll over and propulsion while you run. Hanging around the track that day, I heard several comments such as “if feels so natural”, and “it was fun and really informative”! It was amazing! All of our ladies did extremely well and are well on their way to rekindling their love for running. If running is something you’re interested in trying, give us a call! 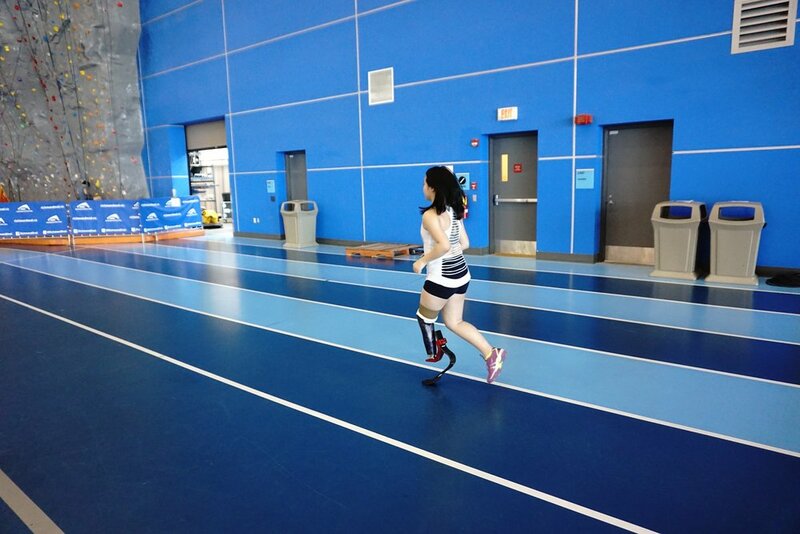 We can always set you up with a demo and let you feel what it’s like to run on a springy, prosthetic running foot!